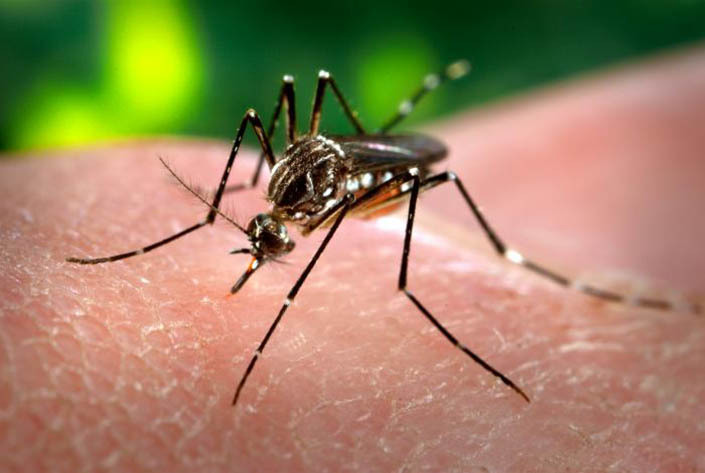 Texas A&M AgriLife has received substantial funding to bolster its fight to stem the spread of vector-borne diseases for the public good, according to David Ragsdale, professor and head of the Texas A&M University’s Department of Entomology. Ragsdale said the $10 million, five-year grant from the Centers for Disease Control and Prevention will fund establishing the Western Gulf Coast Center of Excellence for Vector-Borne Diseases, a virtual center partnership with The University of Texas Medical Branch at Galveston serving as the lead institution, Ragsdale said. The center’s task is to proactively find ways to stop the spread of vector-borne diseases, Ragsdale said. Its partners include public health organizations, top academic institutions and educational agencies, and internationally recognized experts in vector biology, epidemiology, ecology and vector-borne diseases, Ragsdale said. Along with Texas A&M AgriLife Research and the University of Texas Medical Branch at Galveston, those experts hail from the Texas A&M AgriLife Extension Service, the Texas A&M Engineering Experiment Station, The University of Texas Rio Grande Valley, the University of Houston, Vanderbilt University and The University of Texas at El Paso. There are also experts from six public health agencies and the Texas Department of State Health Services.